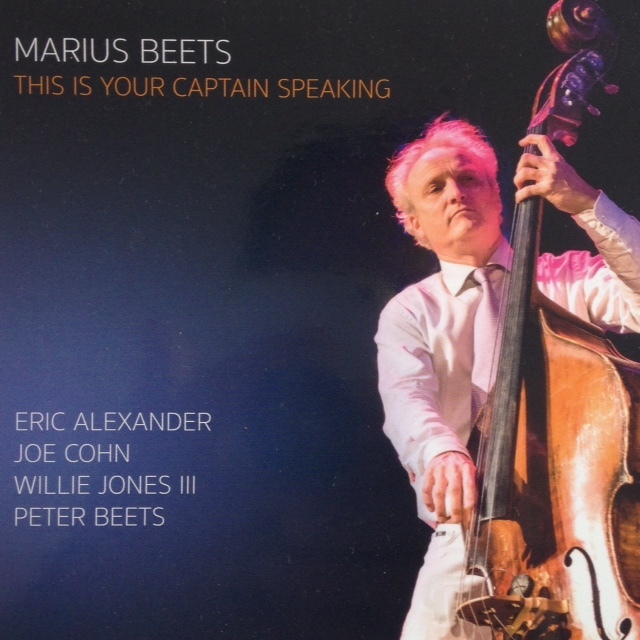 The Dutch-American crew of bassist and composer Marius Beets delivers the outstanding This Is Your Captain Speaking. Eric Alexander picks some of his favorite recordings. “Do you want to go on a two-month vacation to discuss?! “Sonny Stitt? He did so many records, literally hundreds. Take the money and run. So there’s bound to be some lesser-known gem. Probably the greatest alto saxophone solo of an uptempo tune is I Know That You Know from the album New York Jazz. It includes Ray Brown and Papa Jo Jones (Verve 1956: it also includes pianist Jimmy Jones, FM) Ray Brown is challenging Sonny Stitt to see who’s going to rush, who’ll be more on top of the beat. Papa Jo is a bit freaked out and a little behind. That’s not his fault, he’s playing it where he wants it, but it’s Ray Brown and Sonny Stitt off to the races. It doesn’t matter though. The solo that Stitt plays… He never misses, does he? We’re talking about a hard tune to play, for a variety of reasons. The fast tempo is one of those. Stitt’s articulation and conception, the way he plays through the changes and his creativity are incredible. 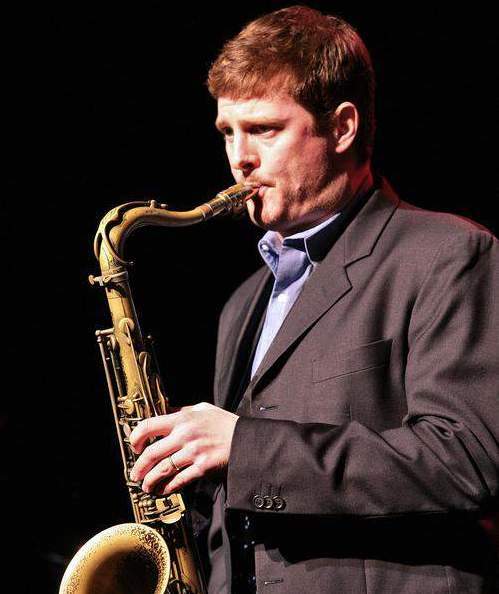 Eric Alexander (49) is one of the most outstanding (hard) bop and post bop tenor saxophonists of his generation. Ever since finishing 2nd at the 1991 Thelonious Monk International Jazz Saxophone Competition (behind Joshua Redman, in front of Chris Potter) and his apprenticeship with organ masters like Charles Earland, Brother Jack McDuff and Jimmy McGriff in the early 90s, Alexander has been performing and recording very prolifically. He has released more than 40 albums as a leader, is featured on at least 100 albums as a sideman and has cooperated with, among others, Harold Mabern, George Coleman, Ron Carter, Jimmy Cobb, Cecil Payne, Cedar Walton, Junior Mance, Melvin Rhyne, Charles Earland, Idris Muhammad, Pat Martino, Rein de Graaff, Mike LeDonne, David Hazeltine, Grant Stewart and Jim Rotundi. The New York-based Alexander regularly performs abroad and is a mainstay in The Netherlands. Go to the website of Eric Alexander here.